The Lackawanna & Wyoming Valley Railway Historical Society, Chapter of the National Railroad Historical Society, honors the history of railroading in northeaster Pennsylvania. Founded in 1973, the chapter has played an important role keeping the history of the region’s rails alive. From the first movement of the “Stourbridge Lion” in Honesdale, PA back in 1829 to today’s current railroads, the stories and legends of railroading in the northern anthracite coal fields are an indelible part of America’s industrial history. Meetings are held September through June on the second Thursday of each month at the Petro Truck Stop meeting room in Avoca, Pa. at 7:30 PM. There is no meeting in July and during August the chapter gathers for the annual picnic at the train station in Moscow, PA. Preserving the former Delaware, Lackawanna & Western passenger and freight depots at Moscow, PA.
Fund raising for the restoration of Boston & Maine Railroad 4-6-2 #3713 at Steamtown National Historic Site. Gathering great photographers for the Sentimental Journey slide show held each November. Publishing an annual calendar preserving images of local rail scenes of the past. 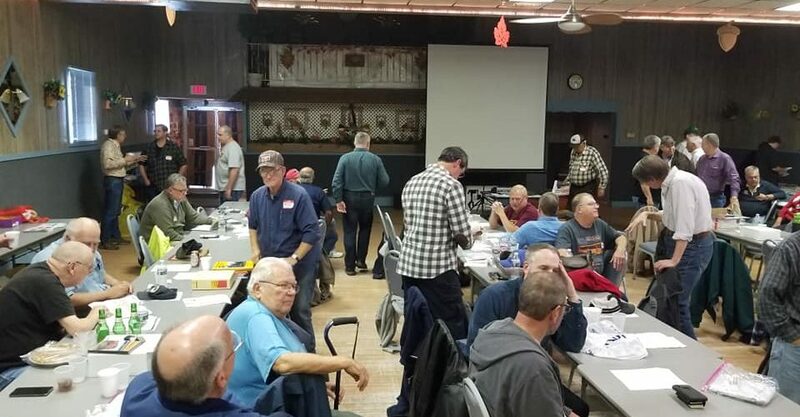 The chapter is active in many other community activities.